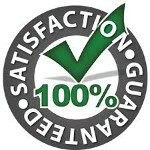 All Exterior Services has built a solid reputation for providing fast, affordable and effective exterior cleaning services for home and business owners throughout the Portland metro area communities. We enjoy our work and always go the extra mile to ensure your complete satisfaction. Pressure washing, gutter cleaning, roof cleaning, window cleaning. Call us today for more information. Cleaning your gutters helps preserve your home from dry rot. If your gutters are not working properly, water can easily flow over them and seep into the foundation, causing major damage. We recommend having your gutters cleaned during the fall and spring to ensure proper drainage and maximize the lifetime of your gutter system. We also provide leak inspection and roof debris blowing and removal such as leaves and pine needles. Pressure washing and cleaning the exterior of gutters is an extra service. Imagine being able to see out your windows again, or letting potential customers see in. Our friendly experts make it possible. We clean exterior and interior windows, screens, and window jams up to three stories. We specialize in cleaning small parking lots with up to 100 spaces, including lots of banks, clinics, and convenience stores. 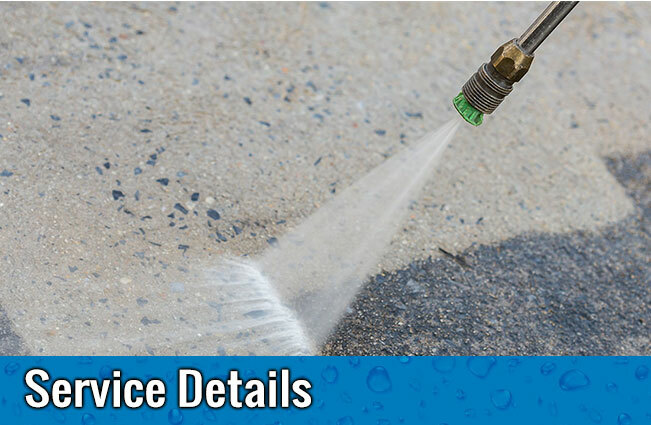 In addition, we pressure wash curbs, sidewalk cleaning, and other concrete surfaces, leaving your property spotless. Our goal is to ensure that you always make a great impression. To this end, we offer monthly, seasonal, and as-needed cleaning services. Parking lot striping is available through a third party company — please contact us for details. We use environmentally friendly cleaners that contain no inorganic phosphates, hazardous solvents, or environmentally harmful surfactants. Our cleaners are safer for fish and other aquatic life and do not pollute air or waterways. Contact us in the Portland Metro Area, for further information regarding our commercial & residential cleaning services.